This is designed for individuals who wish to construct an 8" Reflecting Telescope including grinding and polishing the main mirror. This kit includes everything needed to construct the telescope except basic hand tools. 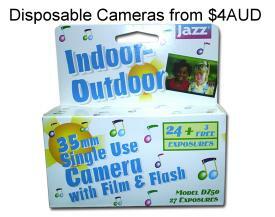 Information on this kit is outlined on this page below. For more in depth information on the kits please see BYOT For Schools which is the same kit but orientated for schools. The schools orientated kit is basically the same kit as the individual kit except the teacher has all the notes concerning the maths and physics involved in doing the project as a complete course, plus, an extra mirror making kit for demonstration to the class. The kits are easy to make and are very educational, with the end product being a great learning tool where students will learn astronomy and associated sciences. Click the "BYOT For Schools" or title link for more information. Construct your telescope from chosen parts according to your budget and what you wish to make yourself. Choices between using ready made mirrors or making the mirror yourself and save. Different accessories are available. INDEX Ron Royle has a background in industrial engineering and computing. 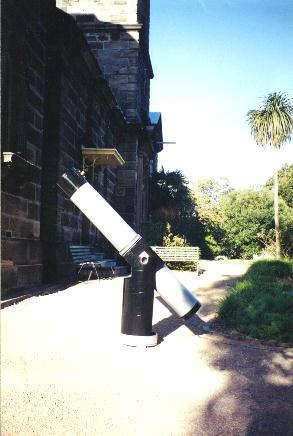 He conducts courses at Sydney Observatory teaching members of the general public how to build their own telescopes; including grinding, polishing and testing of the optics. Modern materials and easy-to-follow instruction make it possible. Everything you will need is in the kit, including notes, diagrams and the mirror tester. What if I don't have any experience with optics or mechanics? That's OK, the kit presents you with a simple six step programme that takes you through the mirror making process, and all you need to know about mounting and aligning it in your completed telescope. You will have completed a 200mm f/8 or 153mm F/8 Newtonian reflector with Dobsonian mount. Views of distant nebulae and binary stars, the craters and mountains of the Moon, as well as the moons and belts of Jupiter and the rings of Saturn, plus thousands more objects. The BYOT kits have Hot-line support for any questions or problems you may have. The kits are supplied to schools and are designed for 12 year olds and up. If mirror grinding and polishing doesn't sound like your cup of tea, the mirror can be purchased separately to the rest of the telescope kit. 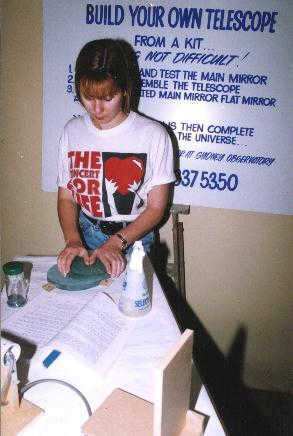 - What's involved in grinding and polishing the mirror? - How big/long is the telescope when it's finished? - Can I have more detail of what can be seen with one? - What tools are needed to complete the project? - What if I get frustrated with the grinding process? - Why this type of telescope? - What the pros and cons of building your own telescope? 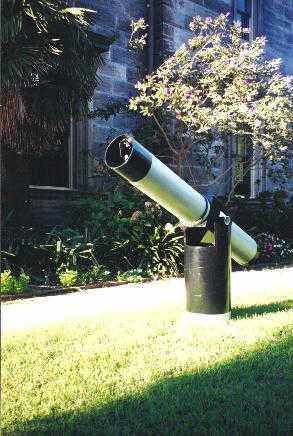 There is a lack of information available to telescope lovers in Australia. This is why I went into business to cover this hole in the market. Markets are far more developed in places like the UK and USA where the majority of the population have viewed through a telescope before. This is not the case in Australia, although we are a high technological society. - Hotline support from the manufacturers or me which due to the excellent instruction included in the kits isn't used much. - Free viewing nights so people can look through various types of telescopes with explanations of their workings. If outside South Australia, please contact us for you local astronomical society which hold public viewing nights. - Secondhand magazines ($2AUS) which is a cost effective way of learning about telescopes and astronomy. - Information kits to explain the different types of telescopes and some of the jargon. If you have any questions or would like the answers to the commonly asked questions above, please feel free to email me or call.